Easy To Order And Easy To Use. 'Relief From Stress' is another amazing self hypnosis recording from master hypnotherapist Duncan McColl, designed to help you to reduce stress levels for good. 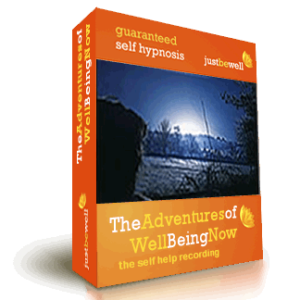 'Relief From Stress' are the recordings that the JustBeWell team tends to recommend to clients that visit us, and we rate them as some of the very finest hypnosis recordings ever made. The originals must have taken months to script as anyone who knows about hypnotherapy will testify. 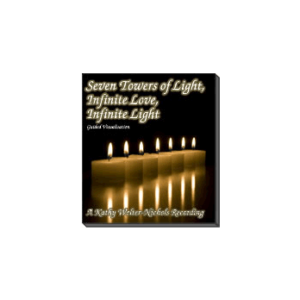 These are also the recordings that we recommend to anyone who is in a highly emotional state before they progress to other, more specific self hypnosis CD's or downloads. 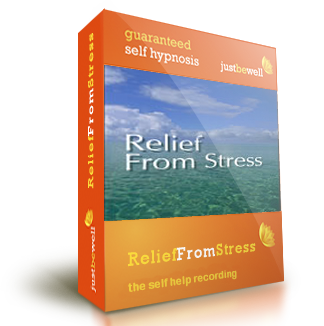 Far more than simply providing relief from stress, the recordings are suitable for anyone, even if they are not feeling stressed out. 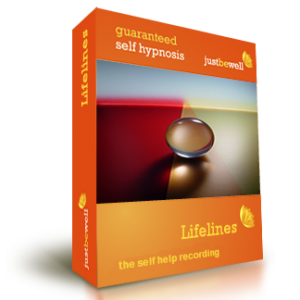 They provide deep relaxation and a host of beautifully delivered hypnotic suggestions that work to both unwind long term stress and also to help you to deal more easily with more immediate situations. 'Relief From Stress', like many of Duncan McColl's masterful hypnosis recordings, can be played either at times other than your usual bedtime, whilst you are seated comfortably, or as you fall asleep at night. It is perfectly OK for you to fall asleep as you listen, and it is quite likely that you will do so. You don't have to understand, or follow along to the words consciously, as your unconscious mind gets the messages anyway. 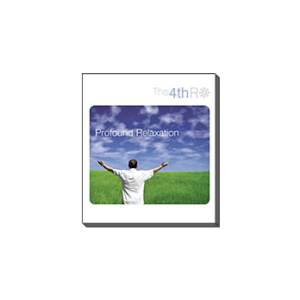 Track 2 is specifically designed to listen to while you drift to sleep. Track one is shorter version and is designed to listen to at times other than your normal bedtime. In the unlikely event of you not experiencing useful, noticeable changes by listening to these recordings for a period of 30 days (the benefits usually come much quicker), then we will refund your money. It is that simple. So you have everything to gain by ordering your copy now.